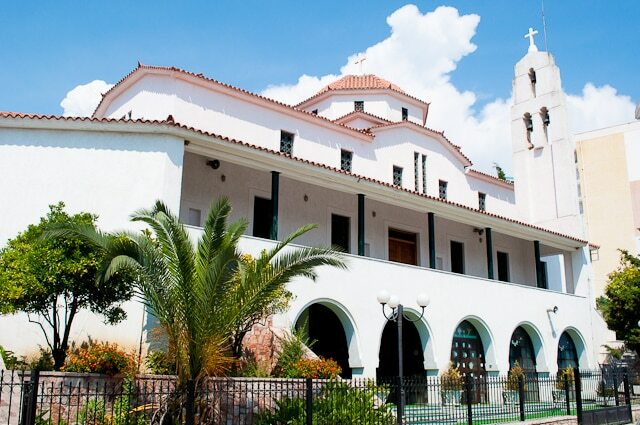 Having long yearned to travel to Albania, I seized my chance while staying on the Greek island of Corfu. I was curious as to what the country would be like some 20 years after the fall of its hardline communist government. 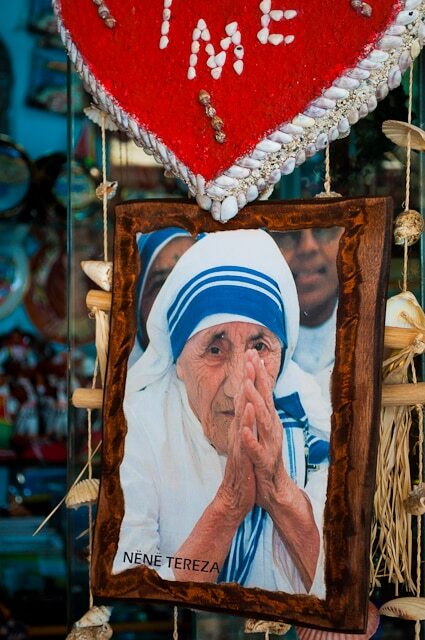 And, because it remains the poorest nation in what is largely a very wealthy continent. I boarded the Sarris George, at Corfu Town’s new port for the hour and 15 minute sailing to Saranda, Albania’s southwestern port. The ship offered up a slightly rustic experience but nevertheless a comfortable one. Taking my place at the bow, the hot sun bore down on me as the deep clunking din of the anchor being released from its duties and winched back aboard broke the peaceful Greek morning. A placid sea allowed for a relaxed crossing and the journey was enhanced by a string of delightful islands and rocky outposts dotted along our watery path. Alighting the ship in Saranda I was taken aback at the modern, bright European port city before me. 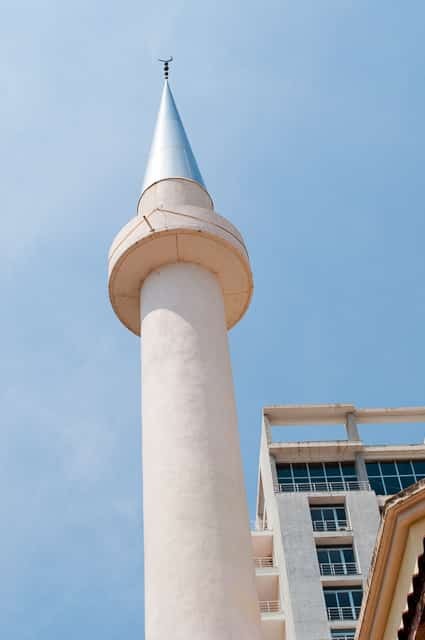 In my mind, uneducated as to what the country had in store, I thought that travel to Albania would take me to a rather bleak and underdeveloped destination. 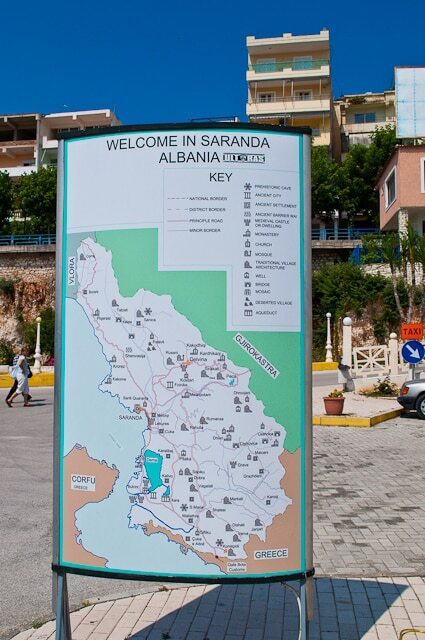 Strolling into Saranda I felt a little foolish at my ignorance of this fast emerging state. 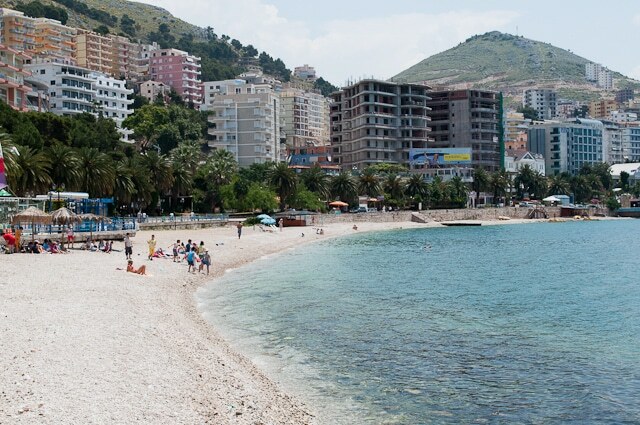 But then travel to Albania isn’t something that many people would consider – the joys of it’s coastline, history, culture and modern destinations largely ignored by the mainstream travel companies. 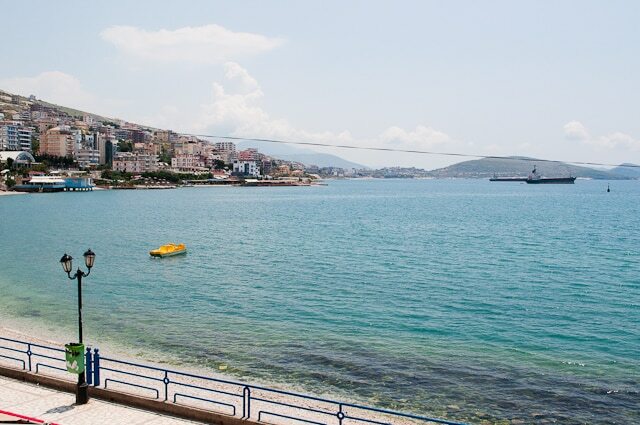 Saranda is a 21st century city sporting all that that entails. We walked streets lined with restaurants, bars, internet cafes, wifi hotspots, and huddles of teens sporting their favourite fashion label. And I realised my impressions of the country were 20 years out of date. 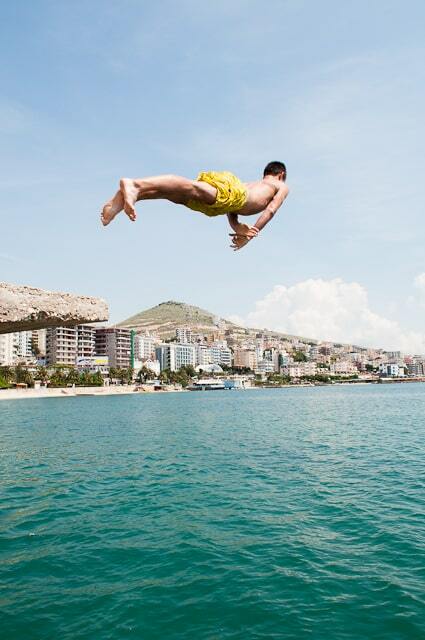 Albania is very much of today – a country striving to move on from these out-dated “western” stereotypes to become the next big thing in European tourism. Added to that Saranda’s backdrop of mountains and its inspiring collection of old monuments rubbing shoulders with new developments ensured my camera was in constant use. 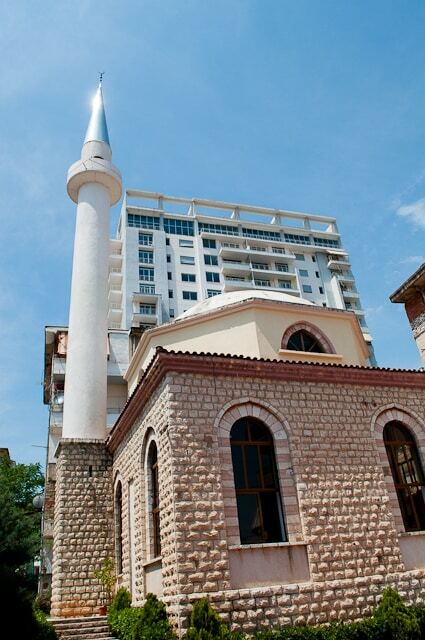 Albania is a mainly Muslim country, yet the carefully preserved remains of a Jewish synagogue lay within the shadow of the local mosque. 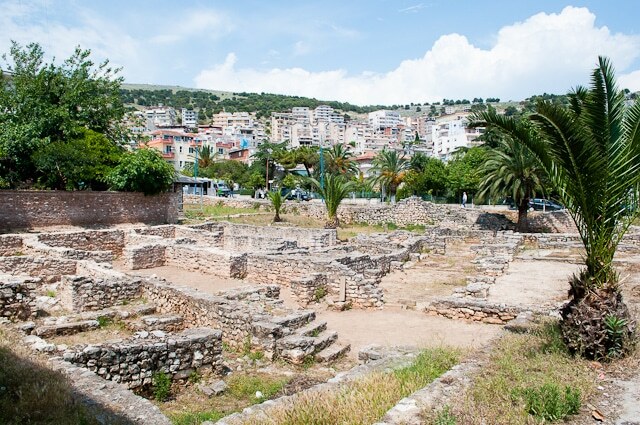 And these were just two of Saranda’s historic and archaeological treasures, which also include the famed Roman ruins of Butrinti, a UNESCO World Heritage Site, nearby. 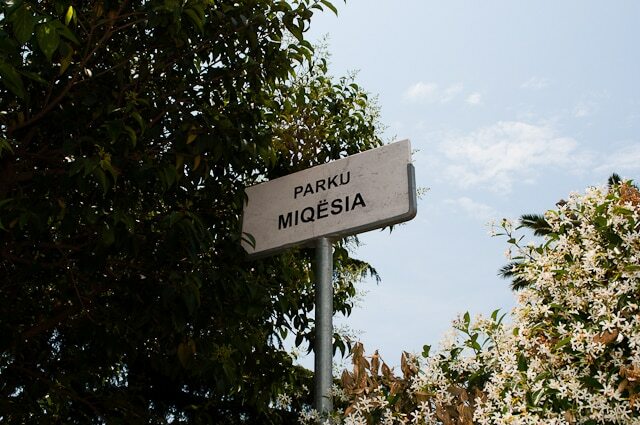 A little oasis of calm in the middle of the steaming hot city was the Park Miqësia. 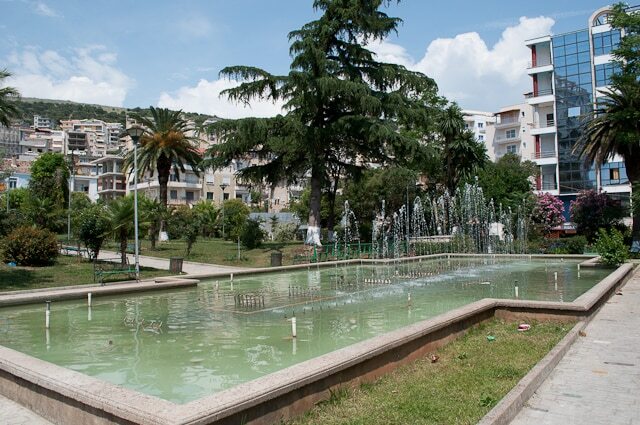 It’s a relatively small area of lush green offering refuge from the heat of Saranda’s afternoon and the rather incessant bustle of city life. 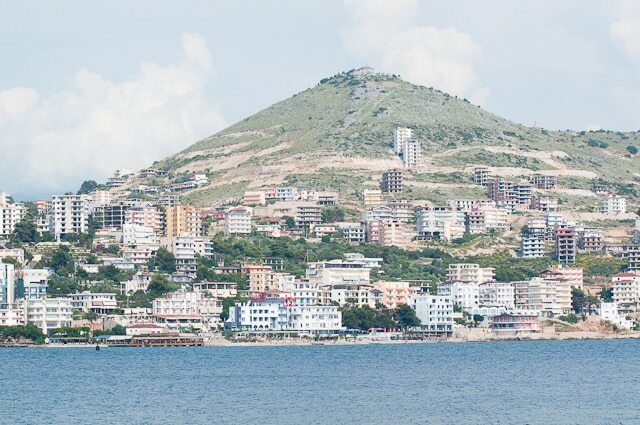 High on the hills surrounding Saranda many hotels are under construction as the city and country surges towards becoming the next major tourism destination. I couldn’t help but raise a wry smile as I heard the phrase Albanian Riviera – the moniker by which the region is promoting itself. 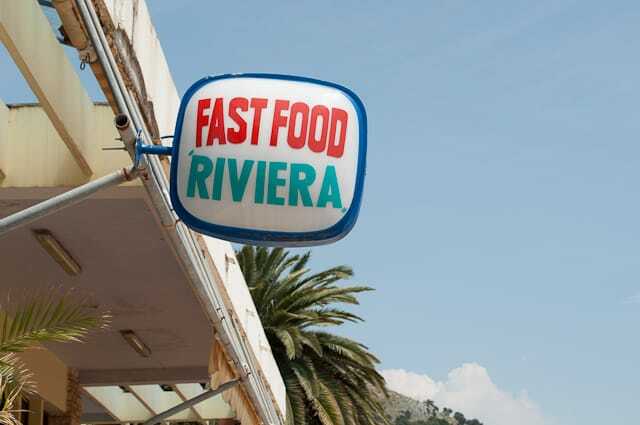 But, why shouldn’t it emulate the French, Italian and English Riviera? Sauntering the promenade Saranda had all the trappings of a modern tourist hotspot. A futuristic glass dome building housing the tourist information office, an array of restaurants, bars and shops, as well as a lengthy narrow stretch of beach. 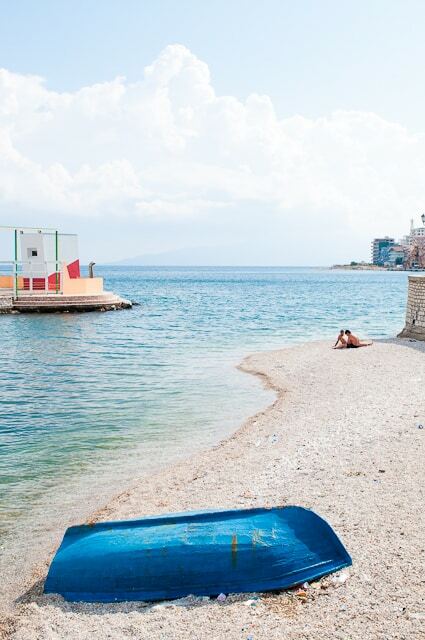 While travel to Albania is relatively inexpensive as its local currency the Lek goes far. 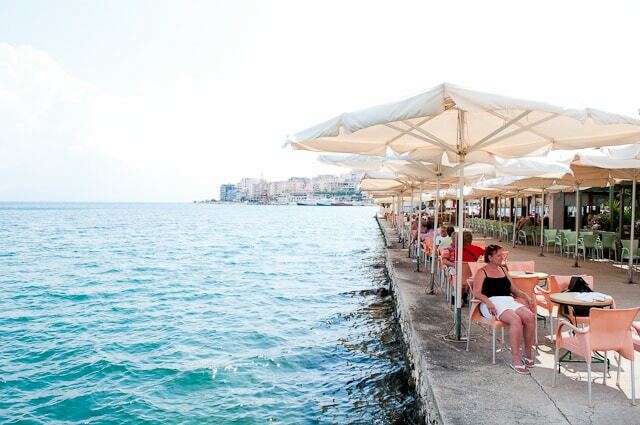 Two of us ate a meal with drinks at a beautiful seafront location for just €11. Yes, the Euro is widely accepted as well as the Lek. For me a highlight of any trip is witnessing the different cultural nuances and my an example of this occurred while I was sitting in a small bar. As a policeman walked by he was stopped by a middle-aged man with a weather-beaten face. They shook hands, kissed each other on both cheeks and then held hands as they spoke. As their conversation ended the man walked off in one direction and the police officer continued his patrol in the other. They were likely good friends, but it is not a scene I’ve experienced on my travels anywhere else in the world. 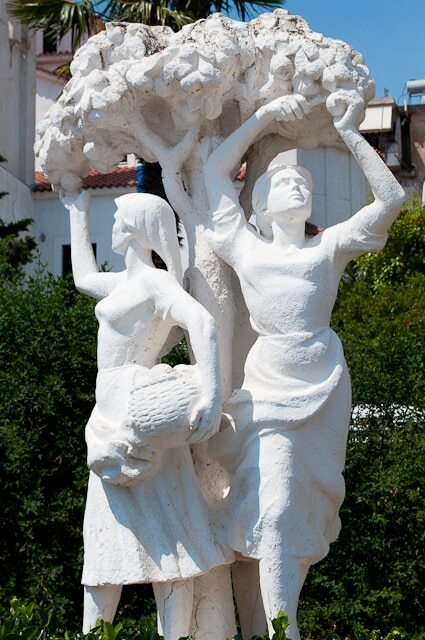 Yet it communicated much about Albanian culture – the people were friendly, welcoming and Saranda’s community seemed close-knit. While on the subject of communication, we found that English wasn’t widely spoken – Albanian being it’s own dialect, it had little resemblance to any other European languages we were familiar with, yet with a combination of gesturing and a few friendly smiles we somehow muddled through – even managing to pick up a little Albanian. Boarding the ship to return to Corfu I delighted at my little Albanian experience. 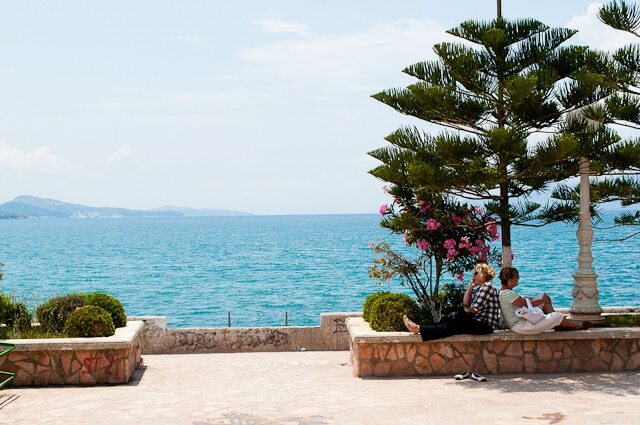 Saranda had given me a taste of what travel to Albania held in store and I determined to return and explore the country further as it emerges into the bright sunlight of 21st century tourism. It looks more high rise than it actually is, but go and have a look and tell what you think. 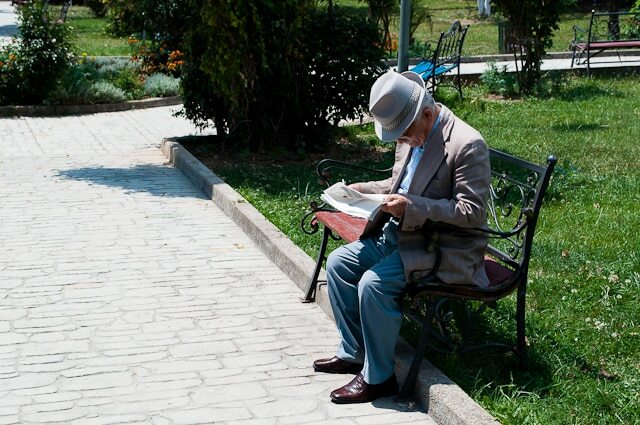 I’d like to hear your take on the rest of Albania – I would love to see more of the country. I did that exact same boat journey 20 years ago. Would be fascinating to see the changes. Oh, I wish I had seen it 20 years ago. You have to go back and tell us about how it has changed. On a clear day, we can see Albania from Puglia, but I’ve never been there. Could be tempted to take a boat across sometime. It’s so lovely to be surprised by a country that you didn’t expect much from. I met a man from Albania when I was in Greece recently and the stories he told about his country really peaked my interest. I’ve only ever been to Albania en route to Italy from Greece, and it was just a brief touch down at Tirana airport – which doesn’t really count, of course. That was years ago and it is a place that has intrigued me since. Great to hear about your experience there, Terry! Yes, it is such a thrill to be pleasantly surprised by country. 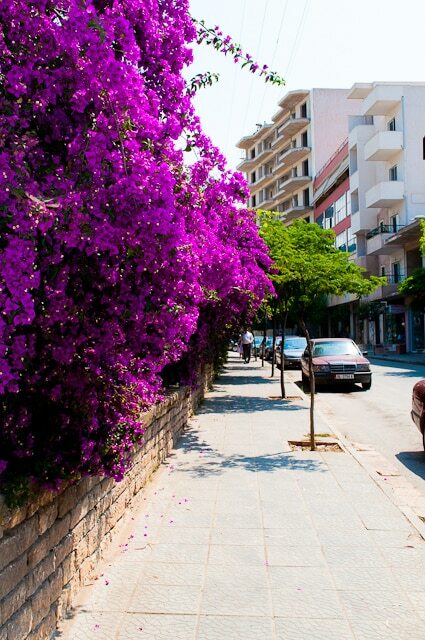 I hope you get the chance to visit Albania for yourself, we certainly want to go back and see a lot more of it.